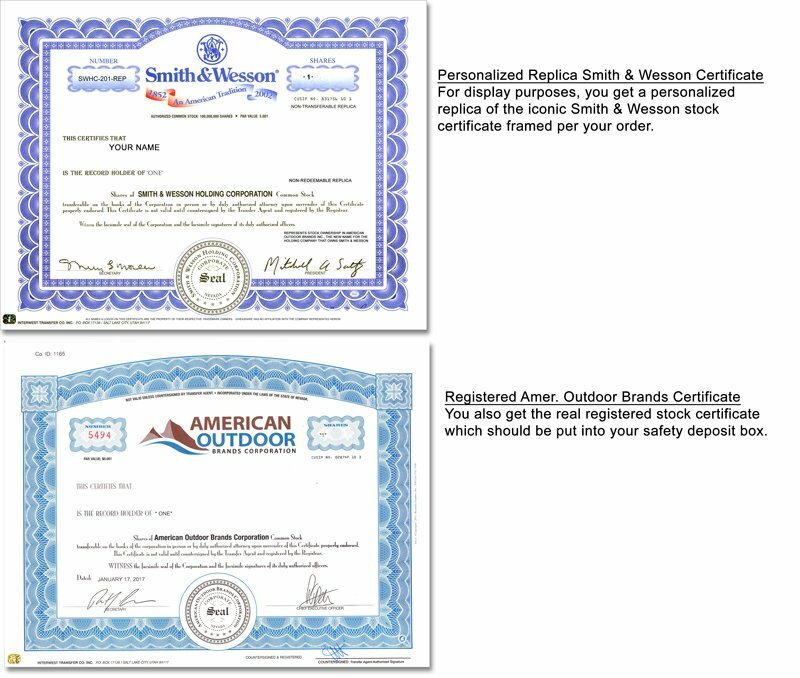 Smith & Wesson Corporation is now a subsidiary of American Outdoor Brands. It manufactures handguns and related products and accessories. The Company was founded in 1852 and is headquartered in Springfield, Massachusetts. In 2016, the company changed it's name to American Outdoor Brands. 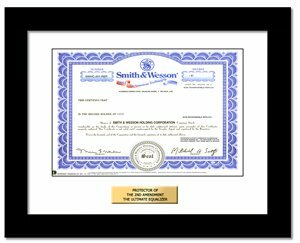 The Smith & Wesson brand name remains for its firearms products.